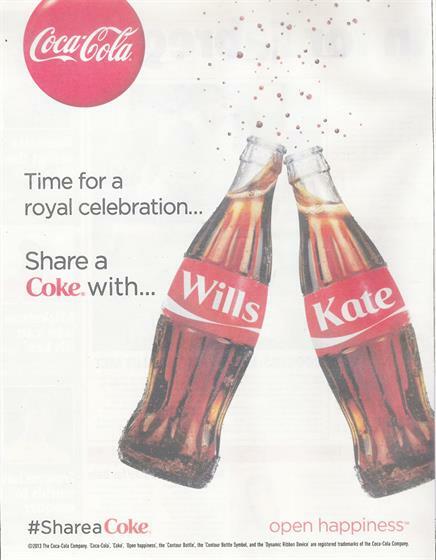 The Sun and The Times used their own publications to welcome George's arrival with ads congratulating the royal couple. 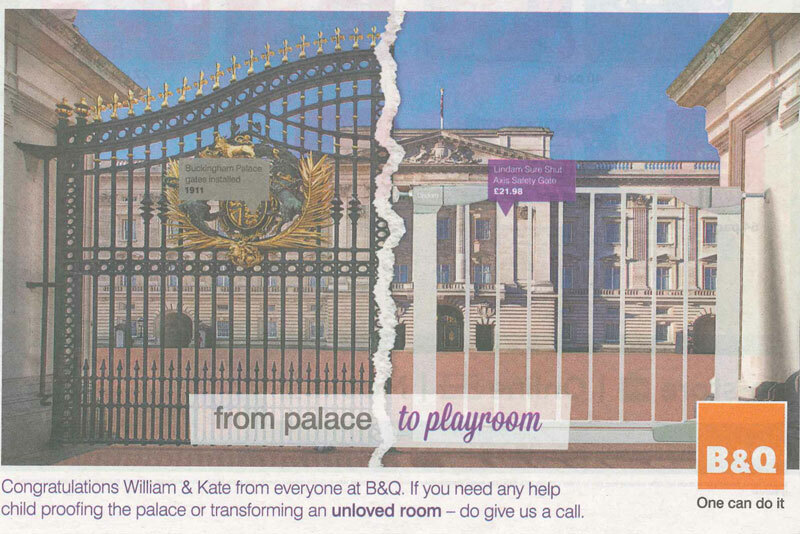 The Sun ad also ran across JCDecaux’s Transvision screens in rail stations. 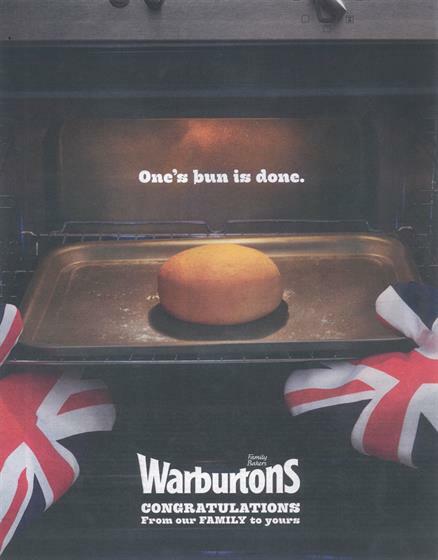 Ryanair used the news about the royal baby to temporarily rebrand as "Ryanheir", while a Warburtons ad announced, "One's bun is done".